Average skip hire prices can be very high. This is not the case with us. We offer affordable prices for local skip hire in Wimbledon. We want to provide amazing services to people so that they never need to search for ‘skip prices near me’ again! 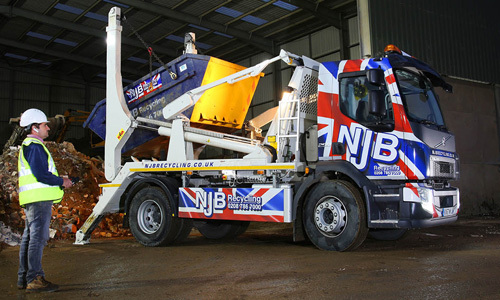 are the companies that you need to work with right now for a cheap skip cost. Contact us now and get in touch for the best affordable prices for skip hires in Wimbledon! Call us on 02087867000 or enquire. The prices for mini skips can vary based on which particular size you wish to rent. However, mini skips are the most affordable size of skip. Mini skips and smaller skips come in 2-yard skips, 3-yard skips and 4-yard skips. They are the perfect option for anyone who wants to carry out a smaller domestic clearance project. 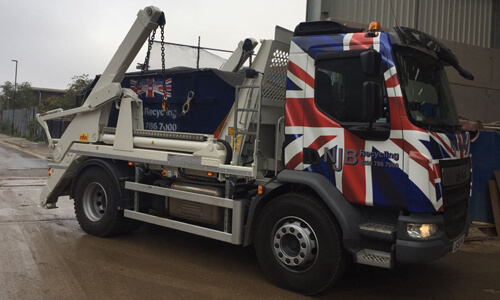 We offer top prices for mini skips in Wimbledon, and without a doubt, we are the go-to company for a lot of people in the area of Wimbledon and other surrounding areas. Obviously, the size of the skip will determine the price. However, it does not determine the quality of the experience that the customer receives while working with us. 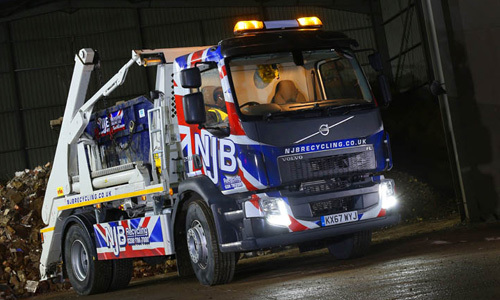 We offer efficient and high-quality rubbish collection and same day skip hire services that are highly rated by our previous customers who have worked with us. Honesty is a huge policy in our family-run company, and we ensure that we always set you up with the correct skip size. This means that you will not be wasting any valuable time or money by accidentally booking or renting the wrong size of skip. Imagine your skip arrives at your home or worksite and it is too big to even fit on the property, what a pain! This is why we dedicate our honesty and time so much into ensuring you get the perfect size skip before you spend a penny! When you work with us, you will have the closure of knowing that 75% of the waste that we collect, will be recycled. Also, we have the best offers in the local area for skip hire and same day skip hire. There are many reasons why we are the leading company to go to if you are looking to start a rubbish removal process in Wimbledon.